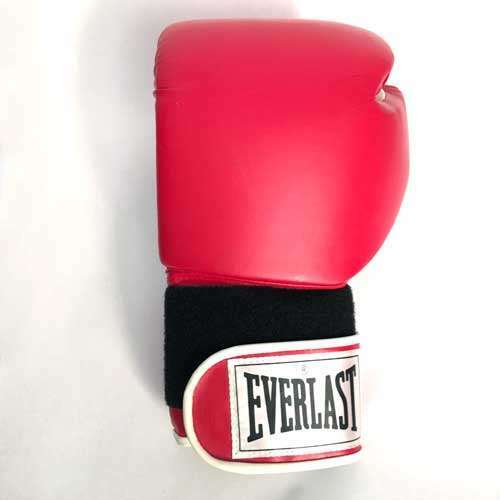 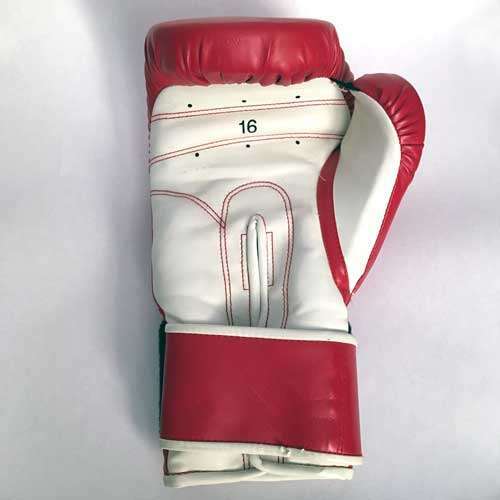 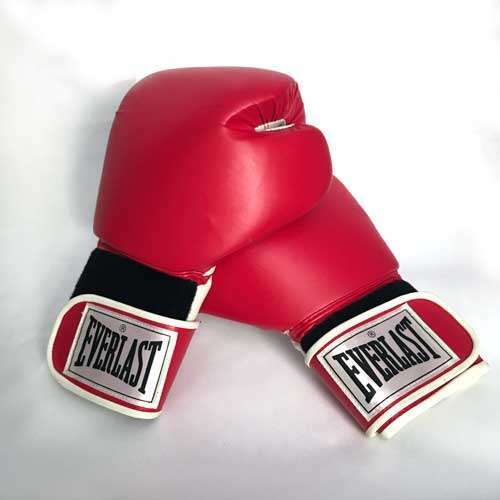 This is a pair of red, professional Everlast brand boxing gloves that weigh 16 ounces. 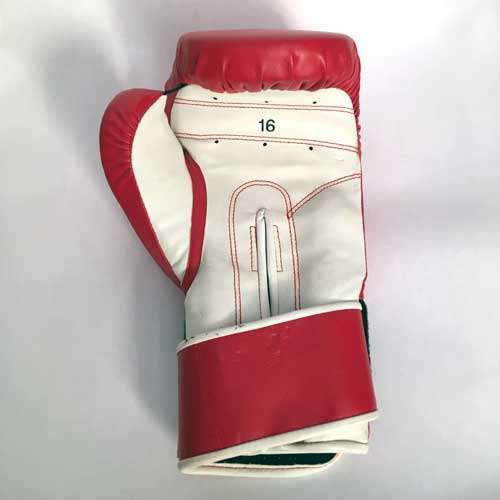 The pair is in good condition and show some light wear. 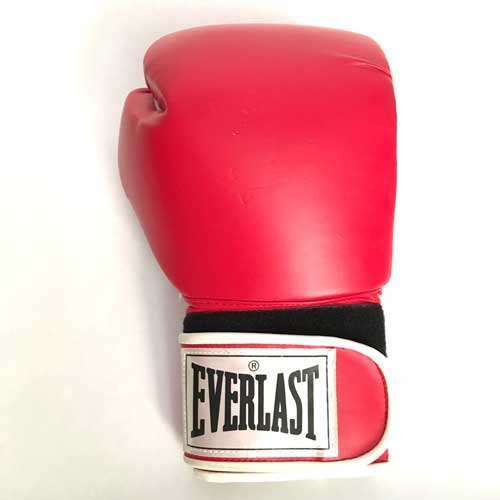 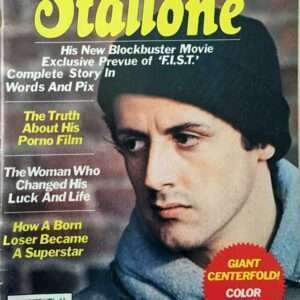 Sylvester Stallone wore a pair of red Everlast boxing gloves for poster shots used in “Rocky Balboa” in 2005 before the movie was filmed. 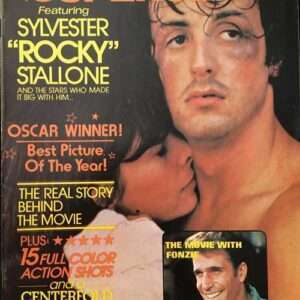 In “Balboa”, Rocky wears a pair of black Everlast boxing gloves in his fight with Mason “The Line” Dixon.